WOLFFIA Widely known and widespread forage for herbivorous fishes, and also for fishes to which periodic vegetative top dressing is required. Unlike fresh, frozen wolffia it is absolutely safe in respect of carrying over of diseases. 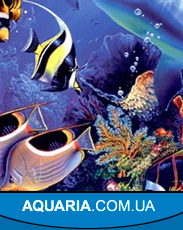 The basic consumers of wolffia: viviparous and characins fishes, and also Malawian cichlids of groups "Mbuna". 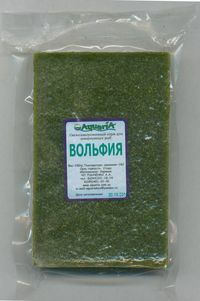 Widely known and widespread forage for herbivorous fishes, and also for fishes to which periodic vegetative top dressing is required. Unlike fresh, frozen wolffia it is absolutely safe in respect of carrying over of diseases. 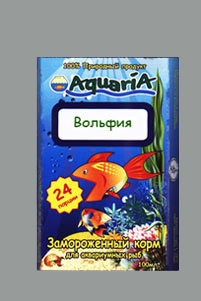 The basic consumers of wolffia: viviparous and characins fishes, and also Malawian cichlids of groups "Mbuna".